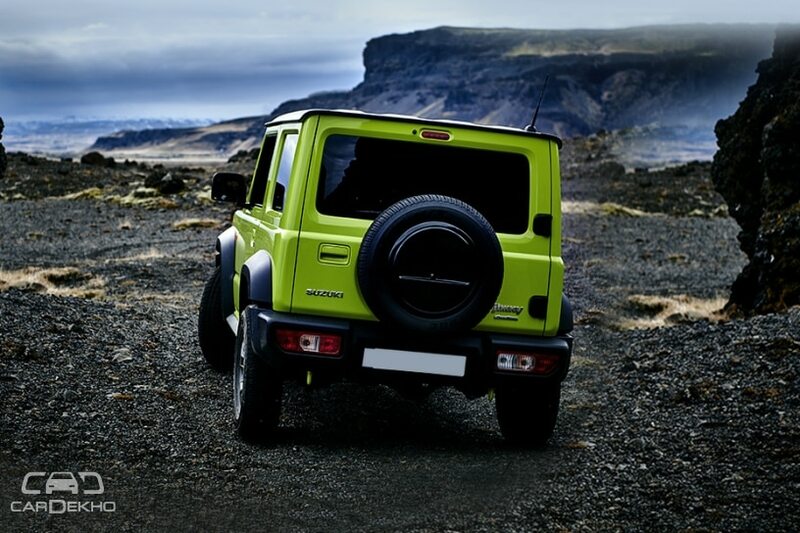 Both the Jimny and Jimny Sierra are offered with a similar set of accessories. 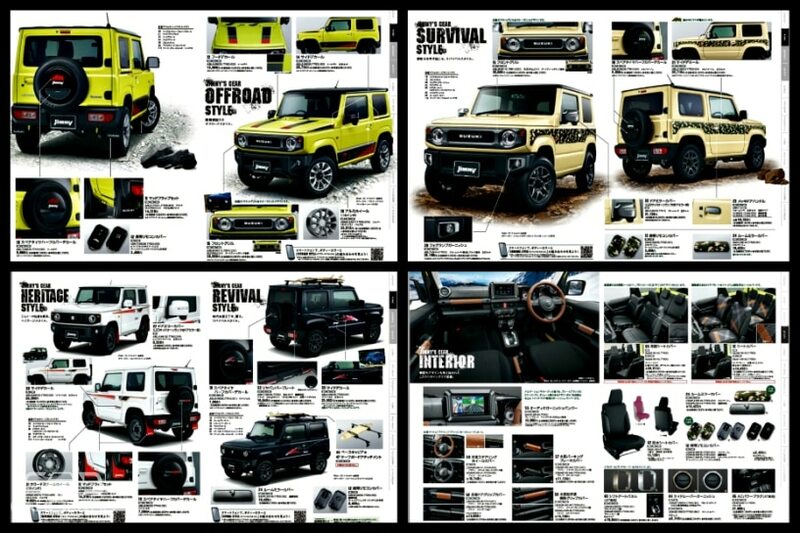 Starting off with the cosmetic ones, four different styling kits are on offer: Survival, Offroad, Heritage and Revival. All of these kits include body decals, ORVM covers, door handle covers, rooftop carriers, key covers, mud flaps, alloys, underbody trays and spare wheel covers. 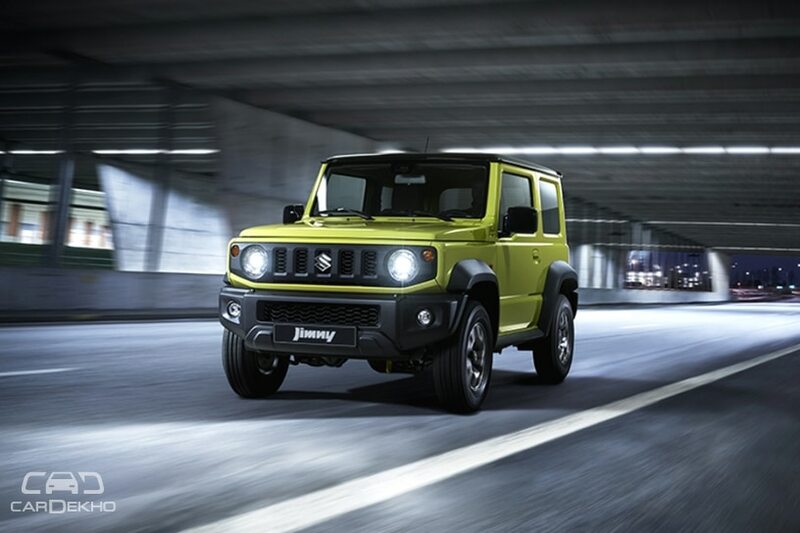 Apart from the styling kits, the Jimny also gets various interior customisation options for seat fabric, cabin upholstery and trim elements. 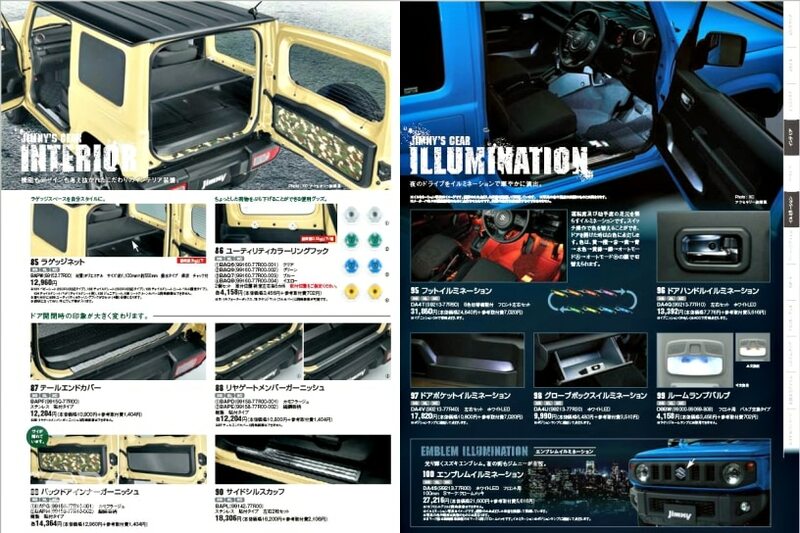 The Jimny can be had with various ambient lighting options too. Additionally, Suzuki is also offering some protective accessories like wheel chains, snow wipers, a 2.5ppm air filter to protect the cabin from snow and water and dust. For families with small children, ISOFIX child seats are also on offer along with other accessories.